The Police in Kano has arrested a couple and a nurse for buying a five-year-old boy. The State’s Police PRO, DSP Magaji Majiya, who paraded the suspects on Wednesday, said they were apprehended on October 10, following a tip-off by one Hajiya Fatima who assisted the police. 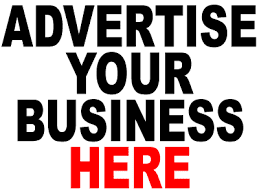 “We received information from Hajiya Fatima that someone wants to buy her baby. So we told her to tell them she has agreed to sell the boy. 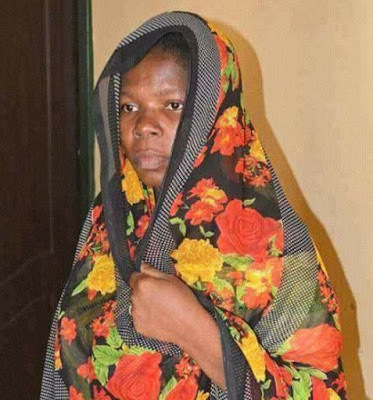 The PPRO said that one of the suspect, Itopam Pious, who claimed to be a nurse at ECWA Eye Hospital Kano, was arrested while trying to confiscate the baby from his mother. According to him, the nurse intended to buy the baby for a couple, Mr and Mrs Charles Bob-manuel, who came to Kano from Rivers to adopt a baby because they were married for 12 years without a child. Majiya said the nurse confessed to having committed the offence, while the couple denied the offence. He said that investigation is still ongoing, adding that the suspects would be charged to court.